Igor Peraza Curiel was born in Caracas, Venezuela. He graduated with a BSc of Architecture from the Universidad Central de Venezuela and received a scholarship to do his Master of Architecture at Hokkaido University in Sapporo in 1984. He subsequently obtained his Ph.D. in 1989 at the University of Kumamoto, Kyushu, Japan, where he designed the Church Kusabacho Kyokay. After graduating, he worked for 5 years at the Atelier of Arata Isozaki, collaborating on projects such as Concert Hall in Kyoto and various competitions such as the expansion of the Museum of Contemporary Art in Stuttgart among others. In 1993 he moved to Spain to lead the project Domus (Museum of Mankind) in La Coruña, where he additionally collaborated with the Spanish architect Cesar Portela on the project of rehabilitation of a block from the Malecon in Havana and he also initiates its own projects such as the Contest Fairgrounds Corunna and Houses in Somosaguas. In 2000 he moved to Barcelona to work with Miralles Tagliabue EMBT as Director of the Santa Caterina Market project. 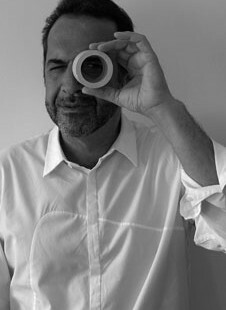 In 2006 at the end of the construction, he had done several projects in Barcelona such as the Improvement Plan for the street Pallars at 22 @ in Barcelona as well as participated in the contest of the Zona Rental in Caracas and designed the exhibition Carlos Raul Villanueva at the headquarters of FAD Barcelona. While working in Barcelona he additionally conducted academic activities. He was a Guest Professor for Master courses “Project” at the School of Architecture at the Polytechnic University of Catalonia (UPC). 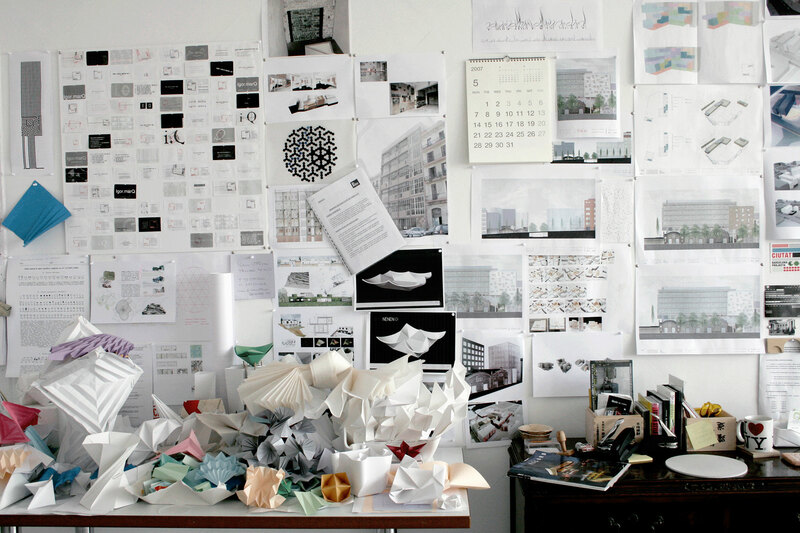 He also directed the course of ephemeral architecture in the interior Master of European Institute of Design (IED). 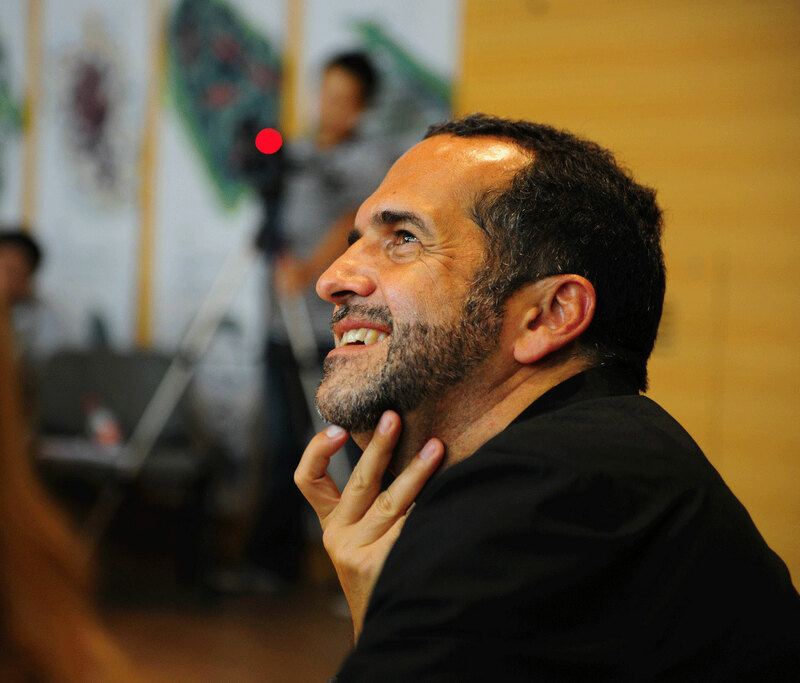 In 2009, Miralles Tagliabue EMBT commissioned him to supervise the work for the Spain Pavilion at World Expo Shanghai 2010. 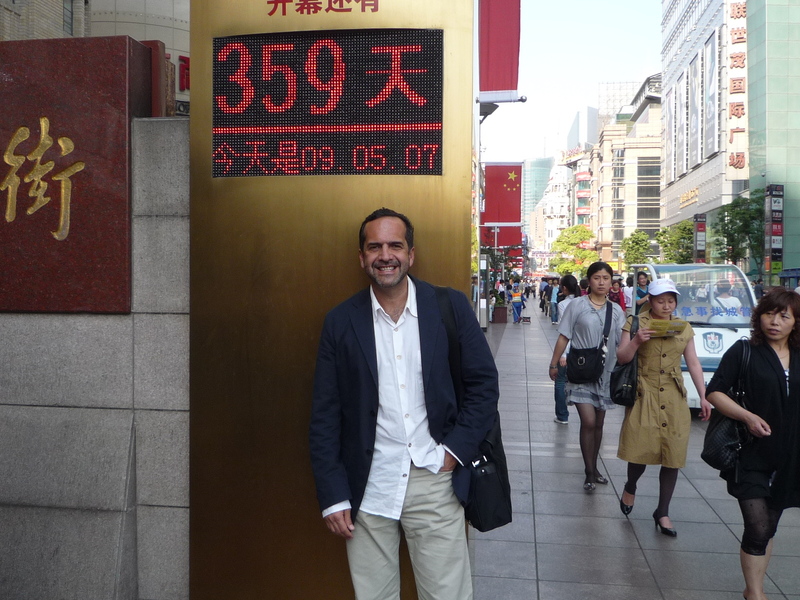 Igor Peraza is currently director of the EMBT office in Shanghai, which is developing the Project for the New Campus of Fudan University in Shanghai, a skyscraper in the Houhai District Center in Shenzhen, the Museum for the Chinese painter Zhang Daqian in Neijiang in Sichuan among other Chinese projects. 1987-1988 CHURCH KUSABACHO KYOKAY, KUMAMOTO, JAPAN Prof. Kijima Yasafumi Developing Design. Construction Drawing. Site supervicion. 1991-1995 CONCERT HALL, KYOTO, JAPAN Arata Isozaki Competition, (First Prize) Developing Design. Construction Drawing. 1991-1995 DOMUS (Interactive Museum), CORUNA, SPAIN Arata Isozaki & Associates Schematic Design. Developing Design. Construction Drawing. Site supervision. 1995 SANTIAGO DE COMPOSTELA UNIVERSITY PARK, SPAIN Arata Isozaki & Cesar Portela Schematic Design. Developing Design. Construction Drawing. 1998 EXHIBITION CENTER, A CORUNA, SPAIN Luis Collarte Competition (First Prize) Developing Design. Construction Drawing. 1998-1999 RESTAURANT GALLEGO, OITA, JAPAN Cesar Portela Developing Design. Construction Drawing. Site supervisión. 1998-2005 RECONSTRUCTION OF SANTA CATERINA MARKET, BCN, SPAIN Miralles Tagliabue EMBT Construction Drawing. Site supervision. 2005-2007 22@ DISTRICT, BCN, SPAIN Igor Peraza Schematic Design. Developing Design. 2007 NENEN , CORIAN 40X40, Igor Peraza. Developing Design. 2008 REHABILITATION OF PERE IV, BCN, SPAIN Igor Peraza Developing Design. Construction Drawing. Site supervision. 2008 ORIGAMI, COMPETITION FOR CITIZEN INITIATIVES PAVILION, EXPO ZARAGOZA, ZARAGOZA, SPAIN. Igor Peraza INQ. Developing Design. 2008-2009 CARLOS RAUL VILLANUEVA EXHIBITION, BCN, SPAIN Igor Peraza. Developing Design. Construction Drawing. Site supervision. 2008-2010 SPANISH PAVILION EXPO 2010, SHANGHAI, CHINA Miralles Tagliabue EMBT Competition (First Prize) Proyecto basico. Proyecto Ejecutivo. Direccion de obra. 2010-2011 INTERNACIONAL HORTICULTURAL EXHIBITION, XIAN, CHINA Miralles Tagliabue EMBT Competition (First Prize) Proyecto basico. Proyecto Ejecutivo. Direccion de obra. 2010 – under construction ZHANG DA QIAN MUSEUM, NEIJIANG, CHINA Miralles Tagliabue EMBT Developing Design. Construction Drawing. 2010 HOUHAI CENTER TOWER, SHENZEN, CHINA Miralles Tagliabue EMBT Competition (First Prize) Developing Design. Construction Drawing. 2011 – in progress FUDAN UNIVERSITY CAMPUS, SHANGHAI, CHINA Miralles Tagliabue EMBT Competition (First Prize) Developing Design. Construction Drawing.